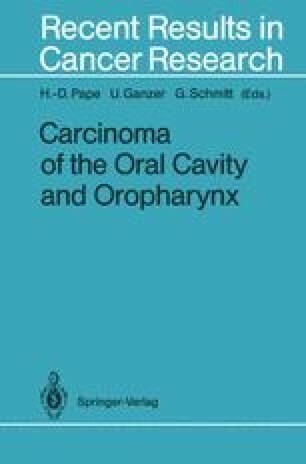 Radiotheraphy (RT) alone is he preffered treatment of oropharynx carcinomas T1, T2, N0 and N1 at te Institut Gustave-Roussy (IGR). More advanced or ulcerative tumours are treated with surgery combined with RT. For this type of tumor, induction chemotherapy (CT) before RT or surgery was recently used in our institute. COmbined use of rediosensitizer and RT was also carried out recently in a European trial. For more advanced tumors, combined chemoradiotheraphy and hyperfractionated schedule of RT were used in other phase II trials. Part of the experience with these forms of treatment is reported here.